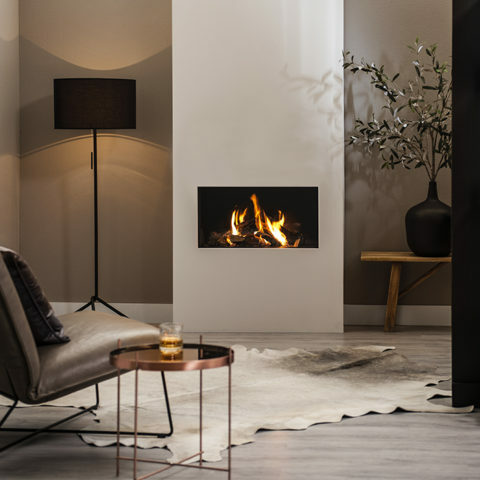 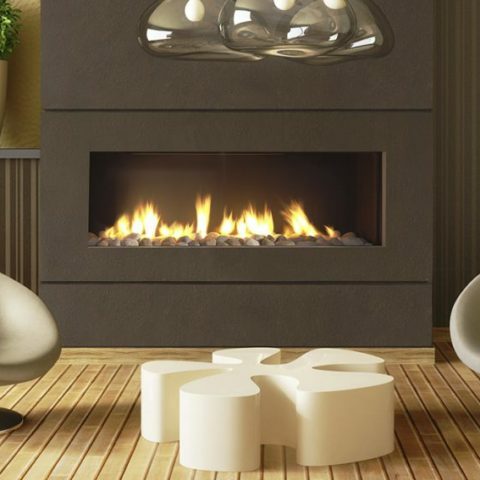 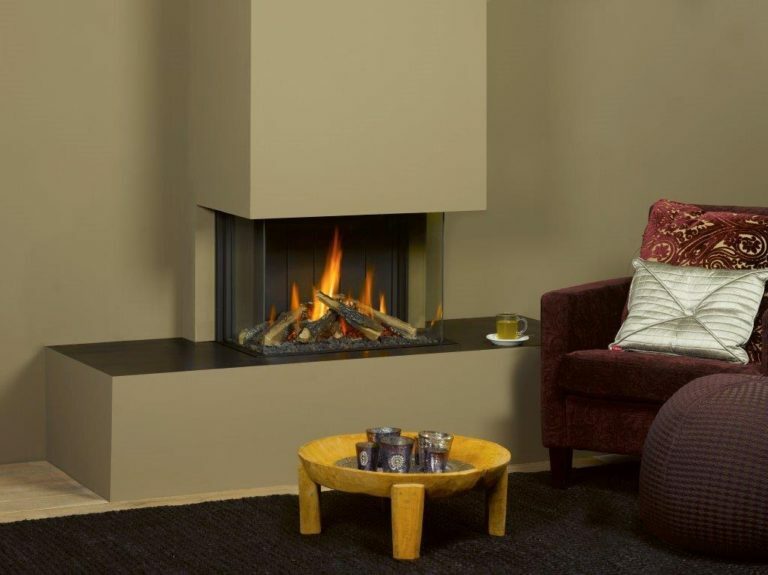 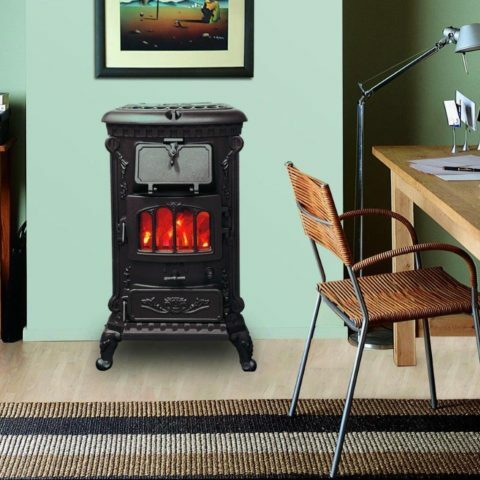 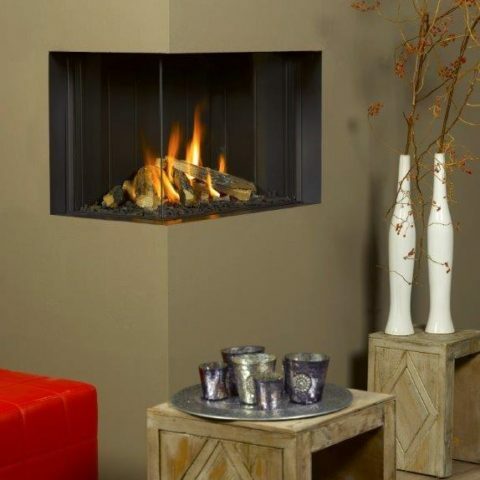 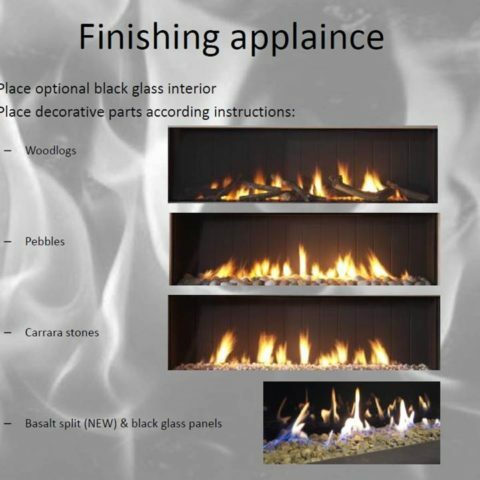 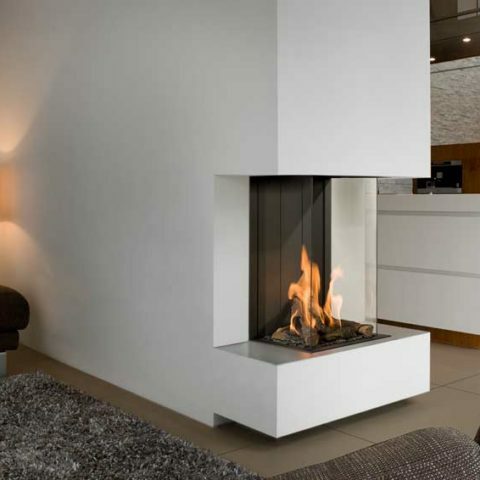 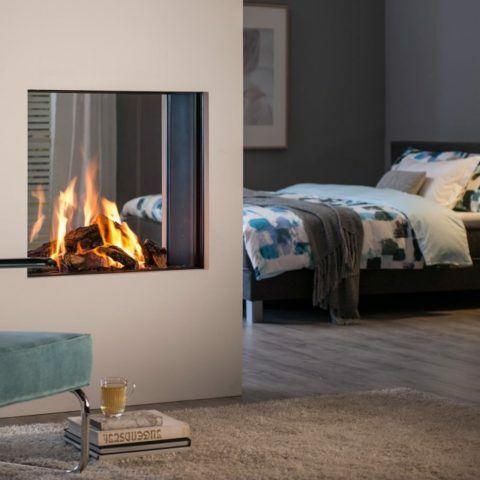 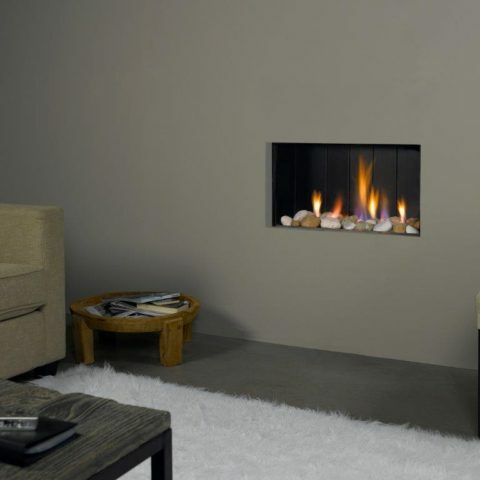 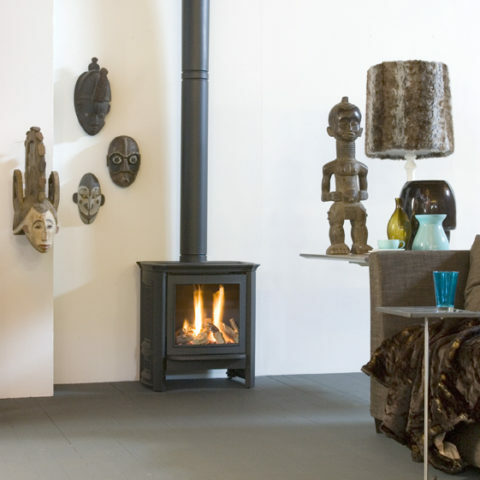 These unique 3 panoramic build-in balanced flue gasfires can fully integrated in a wall. 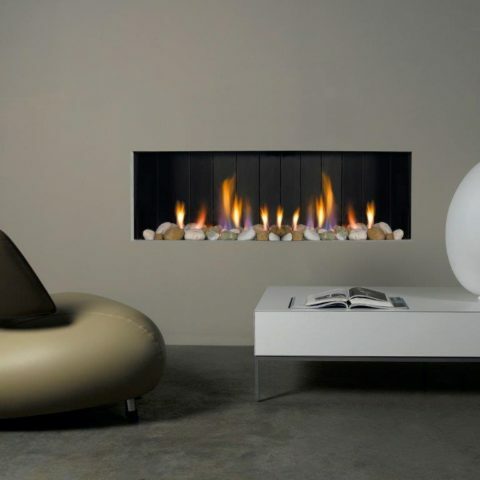 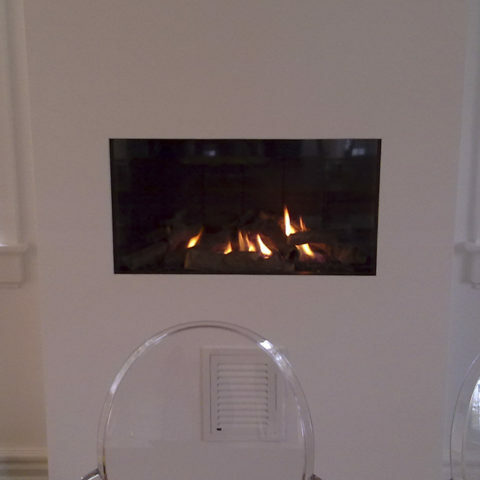 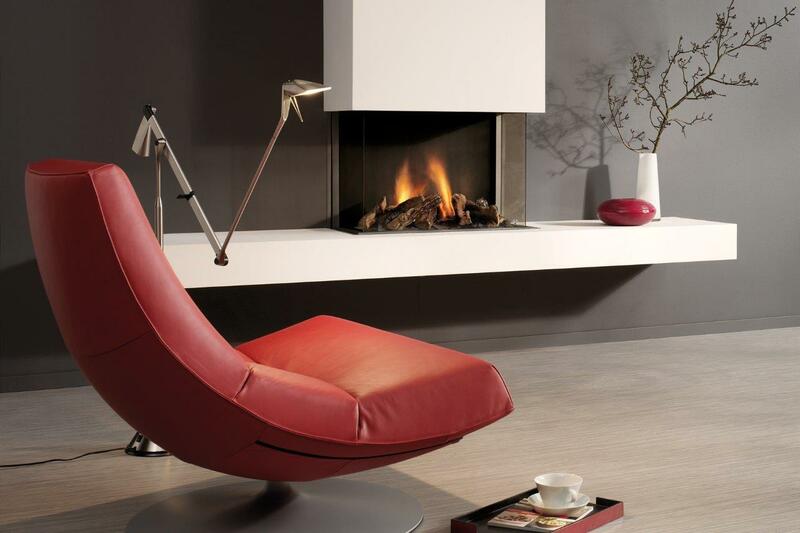 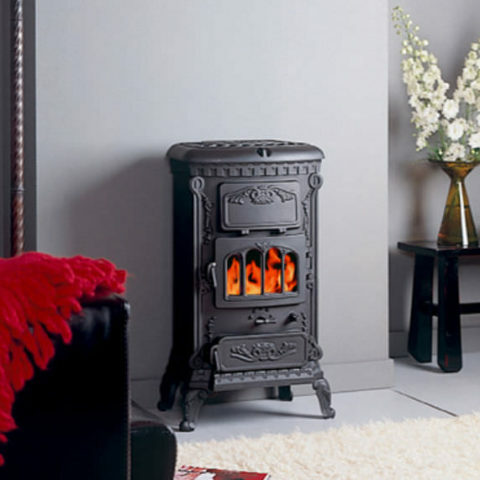 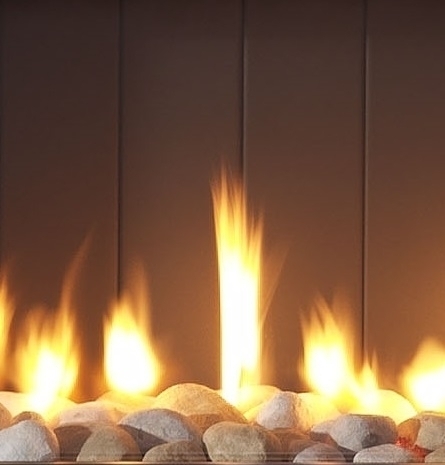 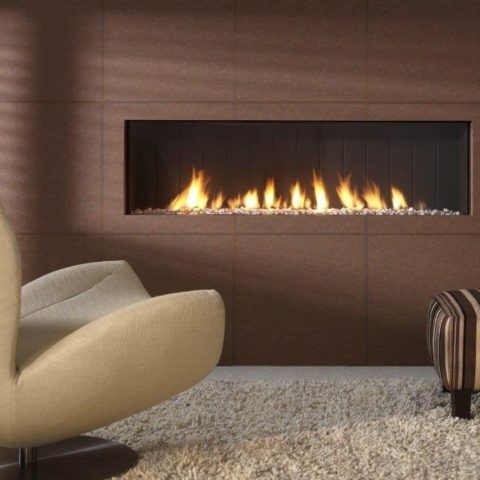 The panoramic shape of the fire will provide a perfect view on the exceptional flame picture! 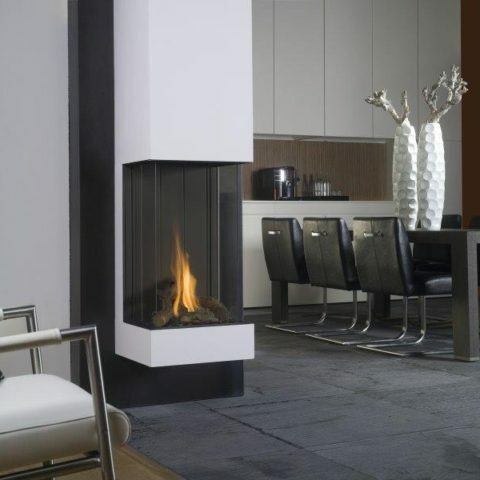 Its special design shows no visible frame or metal parts, so you’ll have the sensation of an open. 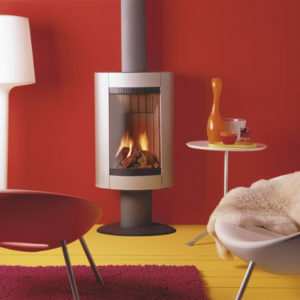 Standard wit ECOMAX remote control.